Jools Watsham, the CEO of Atooi, has revealed that they’re working on a brand new game. Watsham says that the game is a 3D game that uses polygons and is something that has nothing to do with any other games they’ve done before. The new unnamed and unannounced 3D game is a “medium to large-ish scope project”, and we’re a little ways out to hearing from Atooi more about it. No platforms were named, but given Atooi’s support for Nintendo, we can expect it to come to Switch. 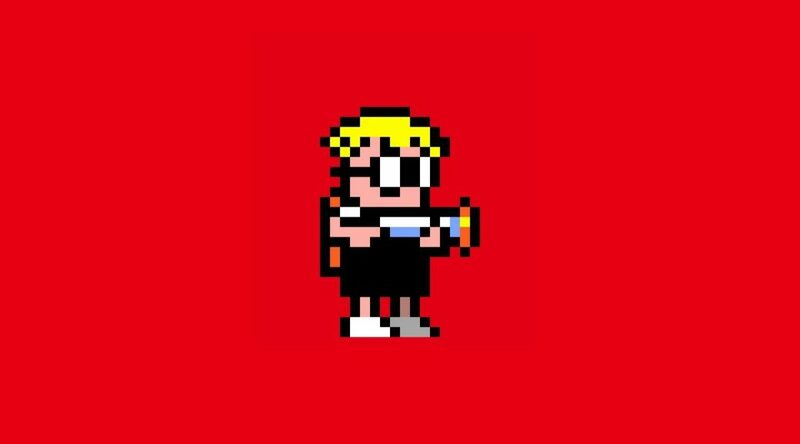 Given that Atooi has primarily worked on 2D games such as Mutant Mudds and Chicken Wiggle, it’ll be cool to see what they have in store.